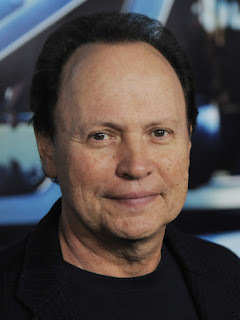 Billy Crystal is going to be hosting the Oscars in 2012. Eddie Murphy would have been great...but I guess Billy will have to do. I mean, I think he was great, but I think his day in the sun has come and gone. Prove me wrong Billy. Do it.